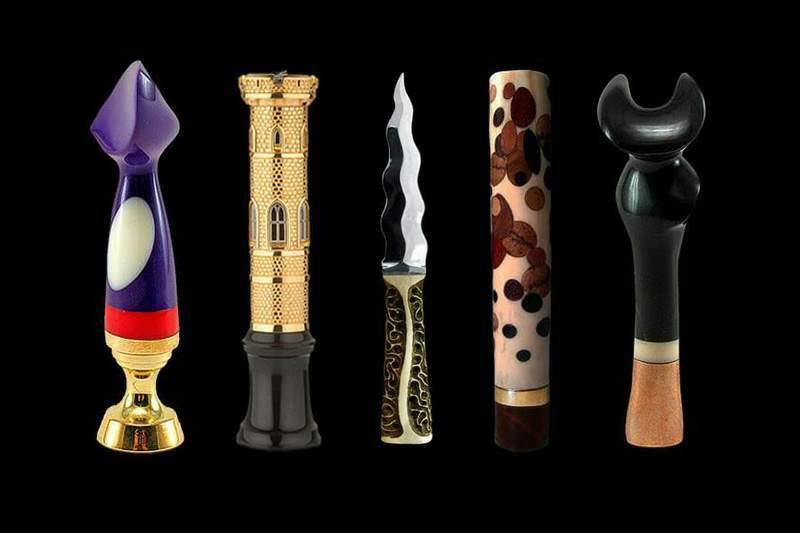 Luxury tampers and themed VIP accessories from Art Studio MJ. All tampers are produced only handmade and according to individual orders based on the interpretation of any design and type of materials. 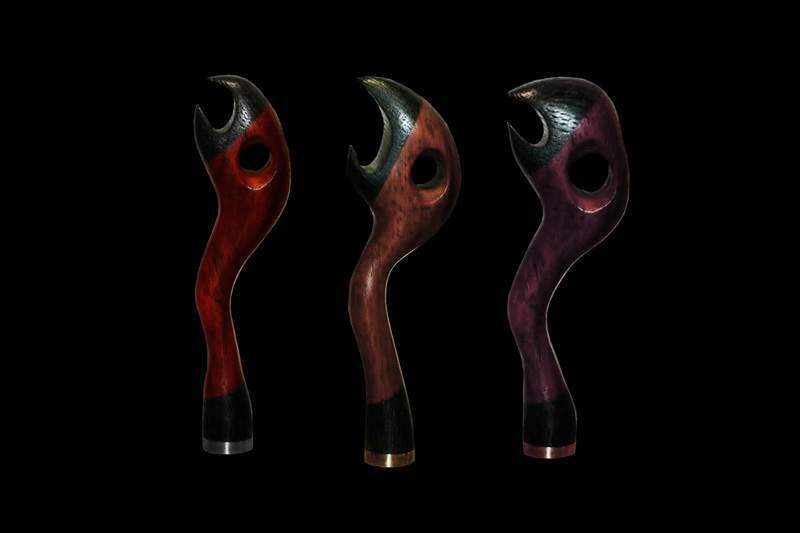 In the production of tamper collection and other exclusive products and accessories used only the most rare, unique and expensive materials. Exotic wood species - karelian birch, blackwood, ebony, mahogany, wenge, makassar, tagua, jatoba, morado, canadian walnut burl, burl American cherry, canary wood, pinkvood, rosewood, balsa, zebrawood, and others. Gold, platinum, palladium, silver, precious metal alloys latest. Precious stones, diamonds, rubies, emeralds and sapphires. 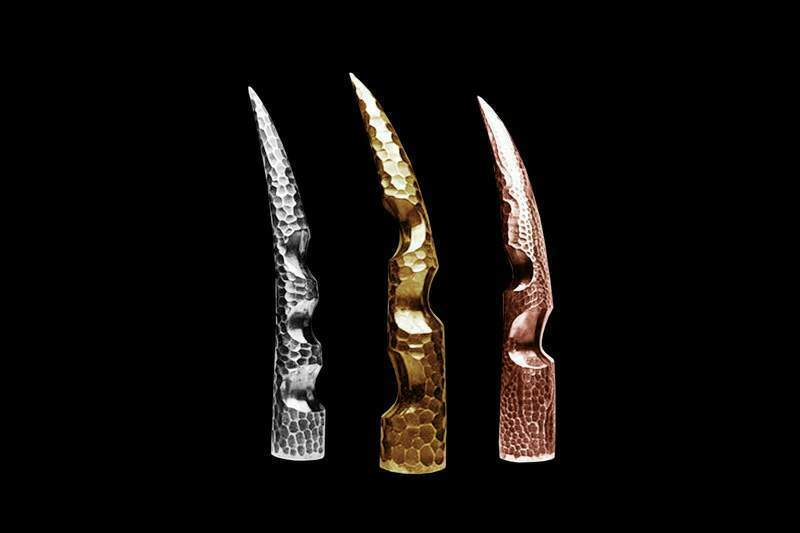 Carbon, titanium, Damascus steel, jewelry brass, bronze. 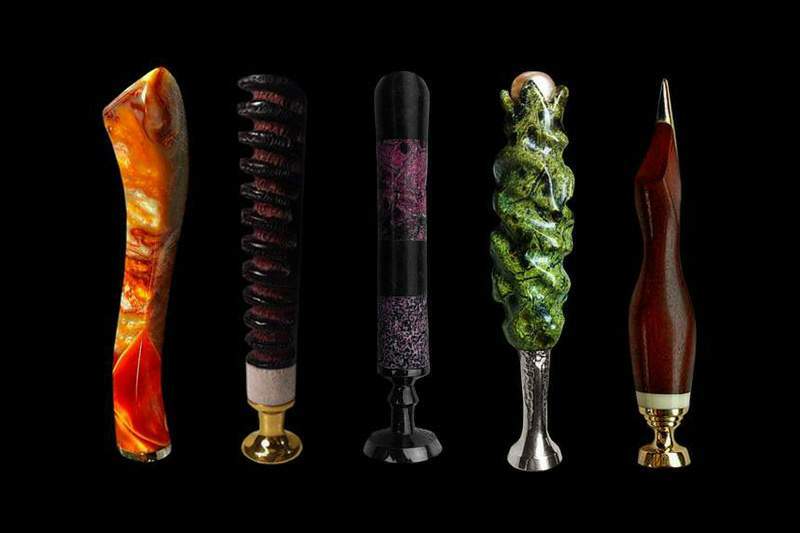 Exotic skin - alligator, python, iguana, lizard, ostrich, elephant, hippopotamus, caiman, stingray, eel, sea snake, cobra, karung, alligator, kangaroo, buffalo, calf and shark. Organic Minerals - amber, jet, coral, pearl, pearls, ammolit. Semi-precious stones - malachite, agate, aquamarine, garnet, carnelian, amethyst, citrine, turquoise, and others. Ivory, whale tooth, horn of the Narwhal Tusk tiger, mammoth, dinosaur bones, teeth megalodon and other unique resources. Bags and wallets made from natural furs - mink, pony, fox, ermine, chinchilla, coyote, sable, and others. Tampers, and other products on the wishes of the client with personalized inlay emblems and logos, manual and laser engraved initials, zodiac signs, hot enamel, painting, airbrushing and stamping of State emblems and other symbols. 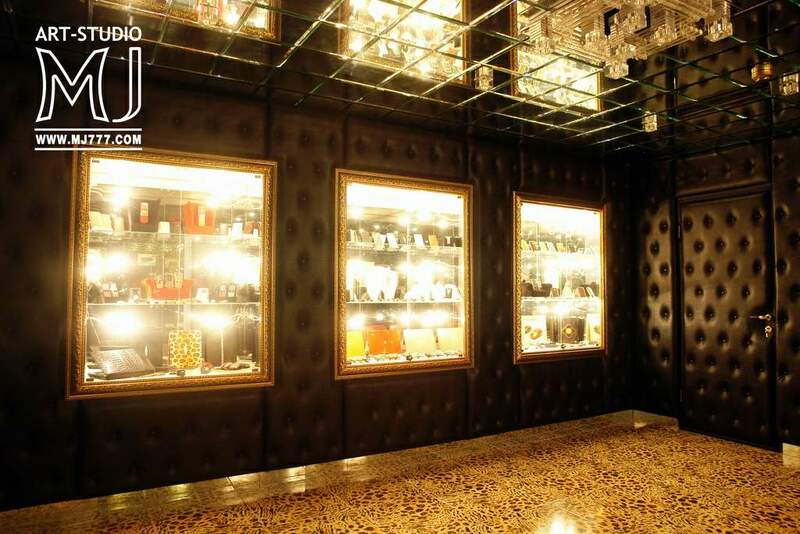 Distemper top-class equipped with exclusive sets of thematic accessories and packaged in designer boxes and boxes with diamond identifiers. 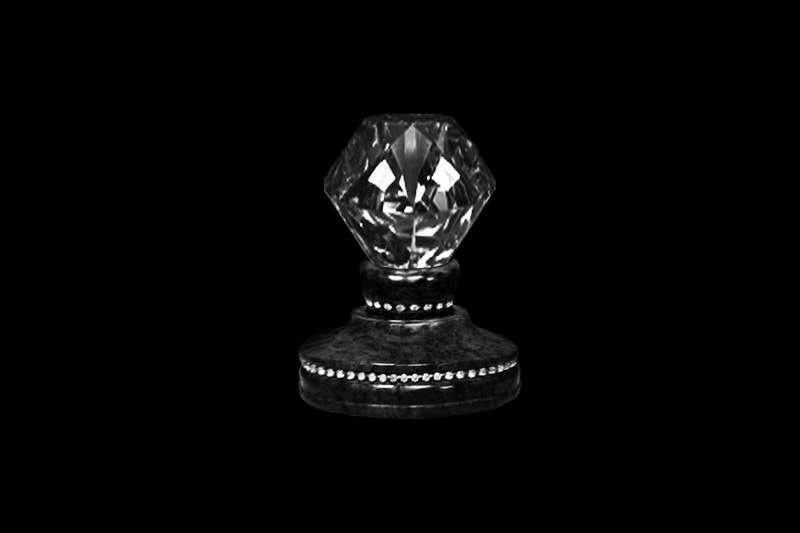 Elite customization and VIP production of any exclusive tampers and luxury accessories on individual orders. Any size. Any forms. 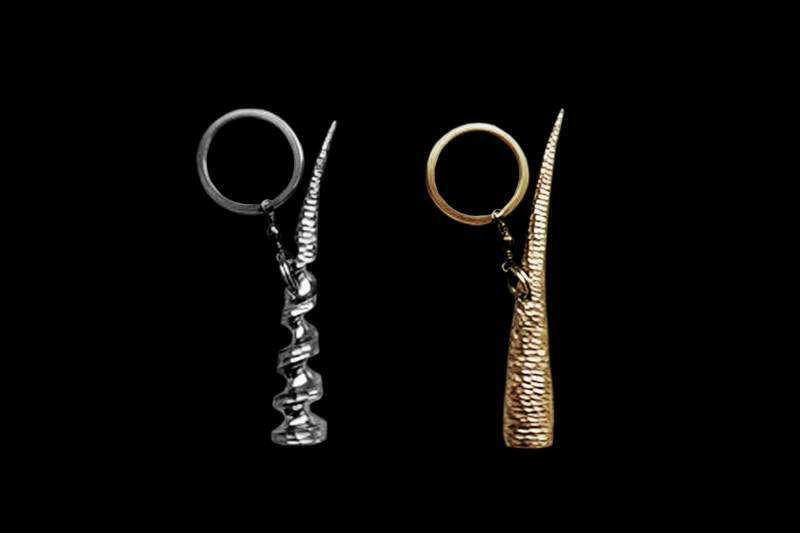 Any design, Only exclusive handcrafted and the most luxurious materials. 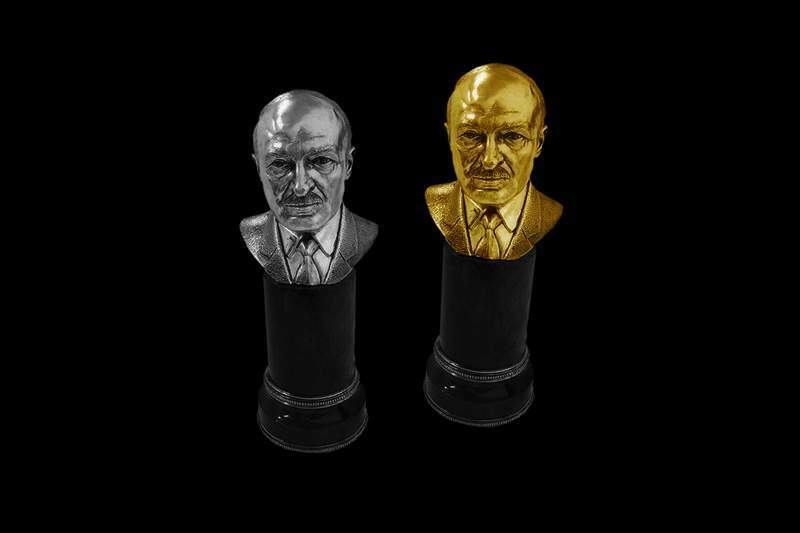 Exclusive tamper as busts of politicians, stars of show business or personal portraits. 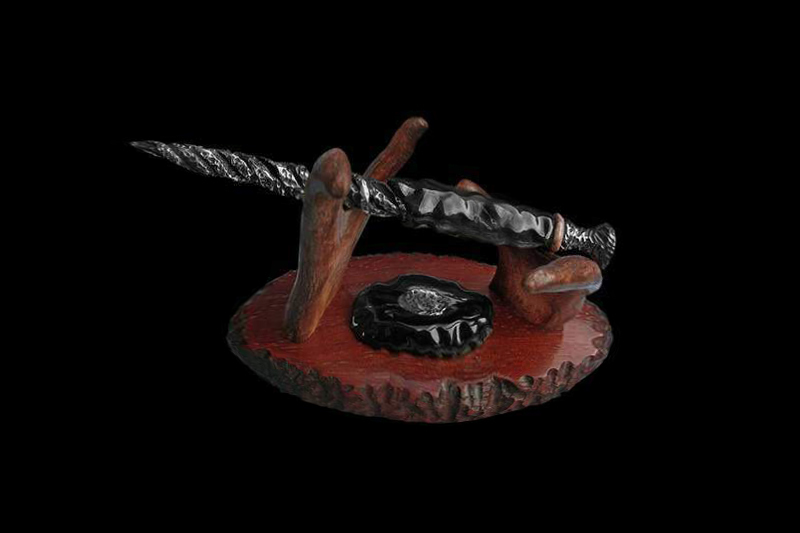 Just come in the form of stamps and gift statuettes. 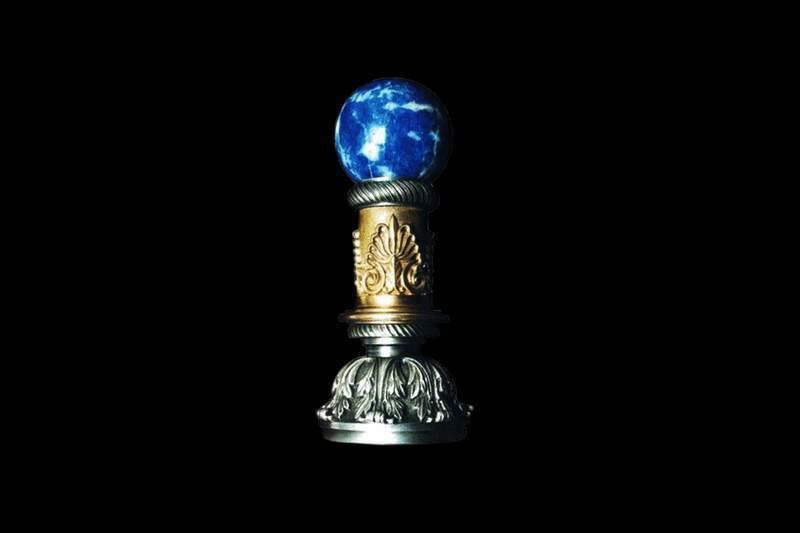 Unique tamper of precious materials. Exotic wood, stone mountain, pink, yellow and white gold, and of course diamonds. Just produced models combined with flash drives and seals. Tampers Oscar pure 24-karat gold. 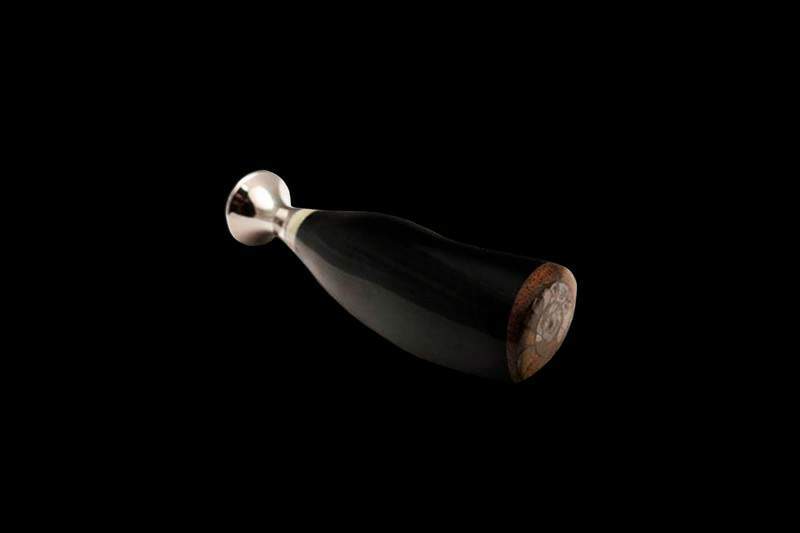 Gift tampers and print handmade silver and white gold. Royal tempera and printing of precious and semi-precious stones hand-cut. 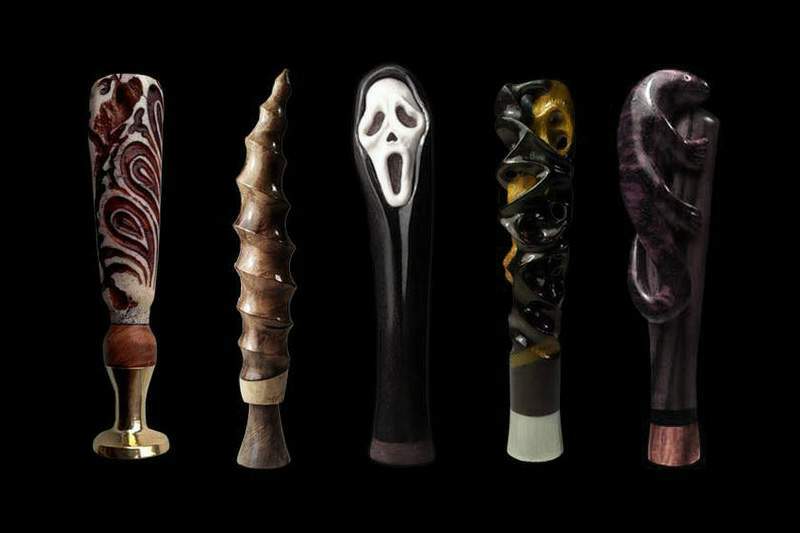 Exclusive tampers for pipes handmade coral ammolite jet, mother-of-pearl, gold, nickel silver etc. Mammoth tusk. 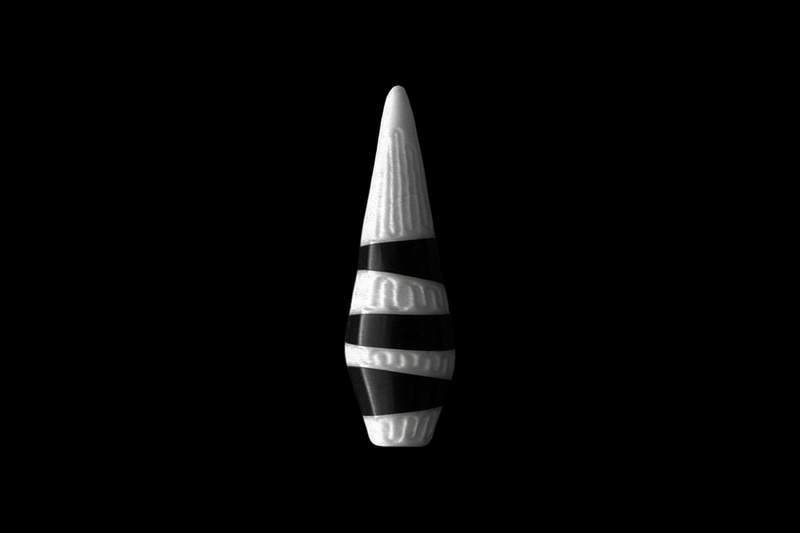 Elk Horn. Jaw alligator. Stabilized in acrylic tusks. The root of moose antlers. 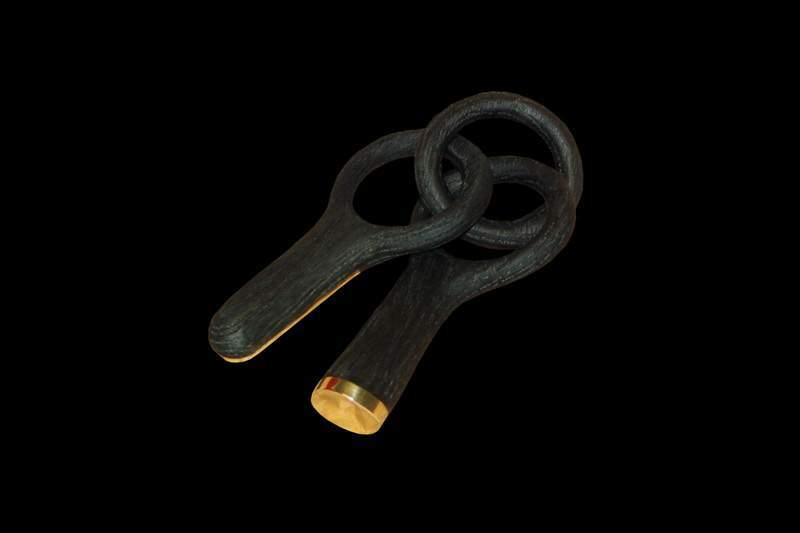 Black buffalo horn. Giraffe. Spikes crocodile. 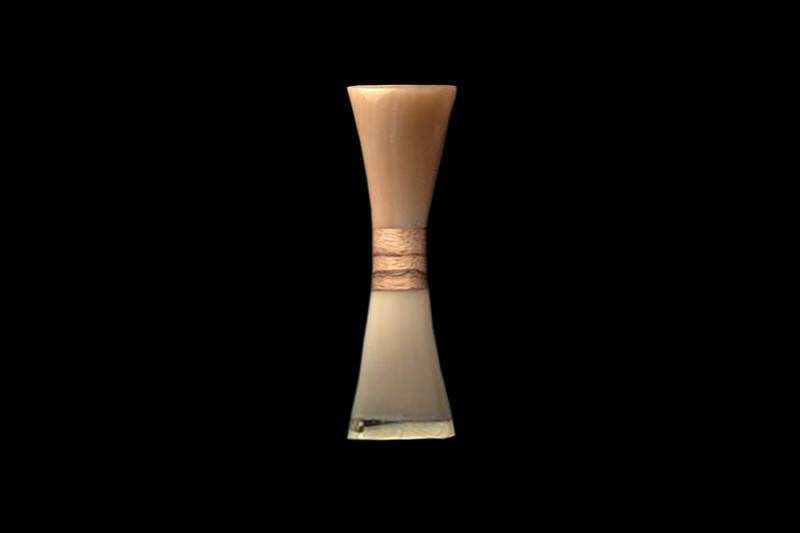 Camel bone. Walrus bone. Steller cow bone. Osteodermy caiman. Stabilized the whale bone. Gavia skull, orangutan Fang, Fang gorilla stabilized mammoth. Elephant tusks. Steller cow bone. Mammoth tooth. Tooth mosasaurs. Rhino bone, Bone Behemoth. Teeth, fangs and claws Cheetah ostriches, tigers, cougars, sable, wolf, bear, panther, leopard, lion. Lapland reindeer antlers, a Canadian moose, Siberian roe deer, red deer Chinese, Dagestan goat, African rhino, buffalo, bull Scottish, American bison and other animals. As well as a large assortment of other unique materials. 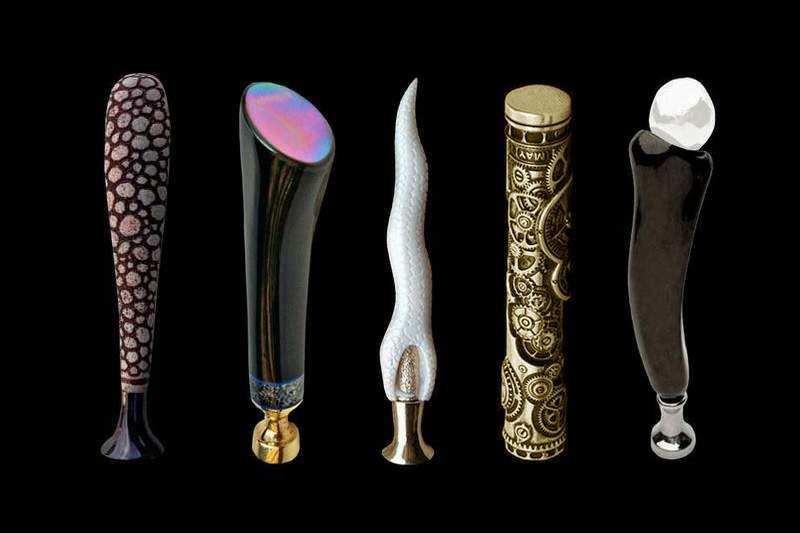 Unique tampers, print, figurines, and other luxury accessories and souvenirs. 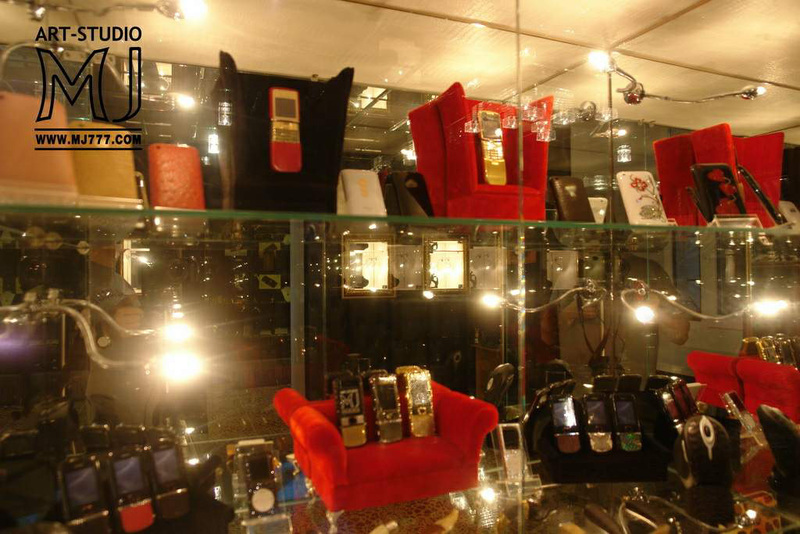 Produced by hand and individual orders of precious and new synthetic materials - gold, platinum, wood, crystal, acrylic, lucite, akrilester, Japanese akrilester reinforced, Cumberland, Ebonite, Vulcanite, Ashton, Plastic Aramaic and many other materials. 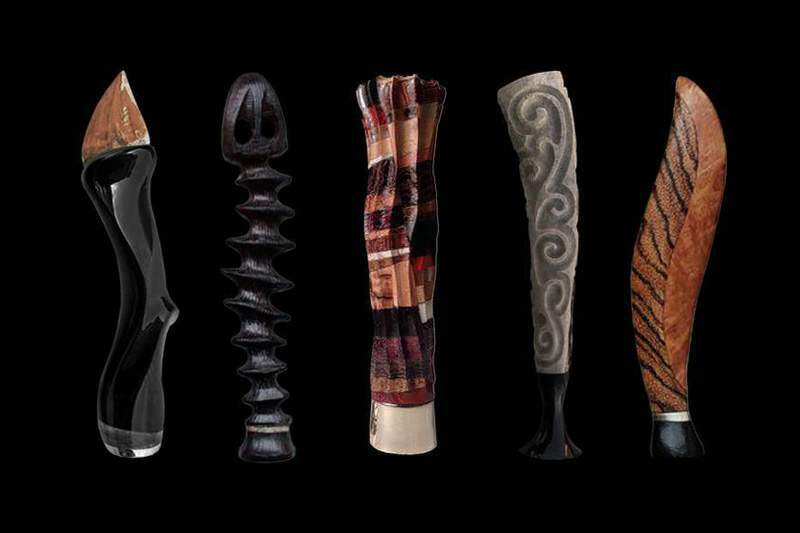 Exclusive tampers and other accessories made of more than 100 species of wood from Art Studio MJ - Azobe (Côte d'Ivoire), Apricot Yakonsky Amazonian tree, Amaranth (Chile), Amboyna, Ambur, Afrormoziya, Bazilskoe iron wood, lignum vitae (Guyana ), Bala, Balsa (Ecuador), Bamboo (Australia), Bangkiray velvet tree (Amur cork tree), Kumer, White Acacia cap, Birch Railway (Japan), Karelian birch, Birch Schmidt (Far East), Bladvud, African Blackwood Black Wood (South Africa), Bokotey, Hawthorn (Alaska), Brazilian rosewood, Briard (South Africa), Bubinga (Africa), Beech Vavona root, Wenge, Cherry Iraq, elm smooth Gvayakum, Gonkalo, Grab, Pear (Urals) Guayakum, Danielle, Damiragach, Daru, Oak (Rigel), Doussie, El Kayami, Lignum, zhostera (buckthorn), Zebrano, Zebravud, green heart Veravud, Willow, Ixora, elm, Imbayya, Indian Rosewood, Ipe, Iroko, Casuarina , Flounder, Camphor (Root), canary wood, Kanarian Wood, chestnuts, quebracho, Kevazingo, Siberian cedar, Kempas, Kingswood, Cypress (Bhutan Himalaya), Cypress, Maple wavy, Bird's Eye Maple, Maple Canadian sink, maple Royal, sycamore maple and birdseye, Cocobolo, horse chestnut, mahogany, cules, Kumar, Kurbaril, Kurulay, Lapacho, Laurel, Hazel Lim, Lemon Tree (China), Lipa (Georgia), Liptus, Larch Madrona Gold (Root) , Makassar (Indonesia), Mahogany, Mesa, Mengaris, Merbau, Mersava, Almond (Afghanistan), Myrtle, Muten, New Zealand iron wood, foot, Oliva (Pakistan), Alder (Vietnam), petrified wood, walnut royal (Norway) , American walnut, aspen (poplar Mongolia), Paducah, Indian Rosewood, Rosewood Rio, Panga-Panga, the Parrot Persian, pecan (hickory), Pinia Italian, Pinkado, Pinkvud, Siberian Fir, Sycamore, Pohutukava, Rosewood Brazil, Rowan ( Canada), Sakrua (Someya Yoshino), Boxwood (Sumatra), Sandalwood (Congo), Sapelli pomelo, satin wood, Svitene (mahogany), Sequoia, Sequoia evergreen, Sideroksilon, Lilac Himalayan Plum Canadian, Sonokeling, Pine, Wood Stable , Sucupira, Tagua, Tamo, Temir-Agach (Azerbaijan), Tigerwood, Teak (Thailand), Thiess Florida, Thuja occidentalis (USA), tulip tree, Ulin, Hmelegrab, Persimmon ebony, Ceylon ironwood, Cherry North African (Western Sahara ), Prunus virgin, Ebony, chess tree, Eben Black, Cameroon Eben, Eben Ceylon, Eben Muna (Laos), Eben White (Madagascar), Eucalyptus Rouzgam, this, Apple Perunskaya, Yarra, Ash Cap (England), Jatoba ( Costa Rica) and other species. 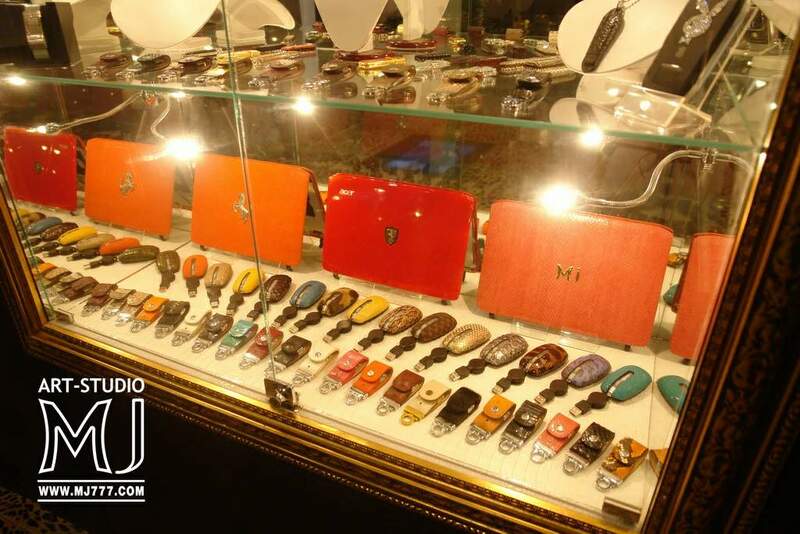 Temprery of gold, stone, bronze, titanium, nickel silver, and of course wood. Tampers, wood, titanium steel, nickel-silver, gold, and rare archaeological fossil. Are only available for individual orders. All materials are original certificates of conformity. Unique archaeological materials, rare minerals and fossils: ammonite Cleoniceras sp. 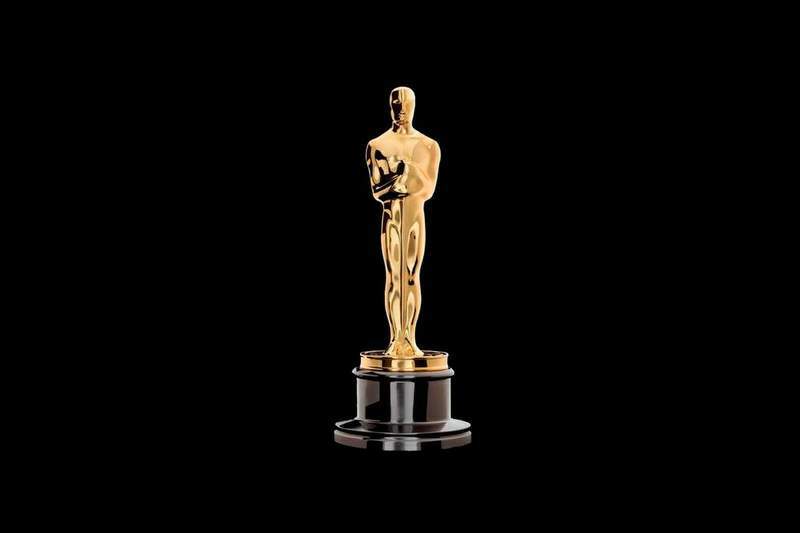 Mitsinjo, Cretaceous, Triassic (140-200 million years of age), Goniatity (age 350 million years ago), Tooth Cave Bear (Ursus Spelaeus, age 50 000 years), Shark Tooth Carcharocles angustidens, (15-30 million years) , Bone fossil whale - (12-15 million years), Tooth Stegodon (Pleistocene, about 500-300 million years old), cephalopods molluscs Orthoceras sp Silurian (420 Ma), belemnites - Jurassic period (160 million years), Tooth Spinozavra (Spinosaurus - Morocco. Cretaceous period 85 million years), Dinosaur Tooth Carcharodontosaurus (Cretaceous period 85 million years), Tooth Ankylosaurus (Judith River Formation. place of discovery: USA, Montana), Tooth Dromaeosaurus (Hell Creek Formation Location finds: U.S. , the State of South Dakota), a dinosaur egg Oviraptoro (finds: Mongolia, Age: Late Cretaceous 65-90 million years) Ammolite (origin South Africa, age 70 million years), Petrified wood Araucaria (Triassic period 230 million years, the place of occurrence: Madagascar), Petrified wood (Age: 200-220 Ma, Lower Jurassic - Upper Triassic, the place of occurrence, AZ, USA), malachite tree (Age: Permian (250 million years), the place of occurrence: Russia, South Urals) petrified lump Araucaria mirabilis (place of discovery: Argentina, Middle Jurassic 170 million years old), Petrified bump (Dawn Redwood, Metasequoia dakotahensis, Age: Hell Greek, 65 million years old, Montana, USA), the giant shark Megalodon Tooth (Age: 7 - 9 Ma), sea urchin Scutella paulensis (23 Ma, Miocene), meduzoidov Nemiana simplex (fossilized jellyfish. Age: Vendian period 570 million years old), Baltic amber with insects (Age - Oligocene (40 million years), Petrified strikoza ( Age: 100 million years, the place of discovery: Brazil), marbled limestone inclusions ammonites (Devonian period 380 million years old), Ammolite by amonitu Placenticeras meeki (place of discovery: Canada Age: Late Cretaceous 70 million years), Stromatolites (Australia Age: Precambrian period 800 million years), and other unique materials. Copyright tampers. 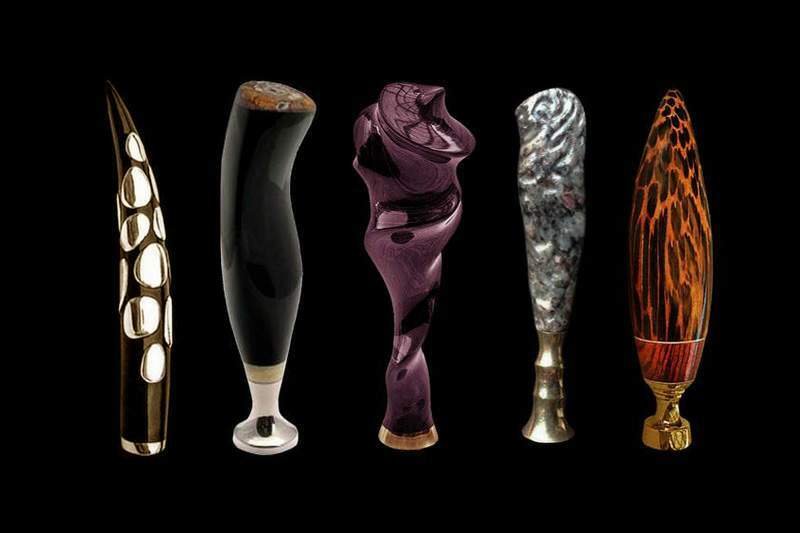 Amber tampers. 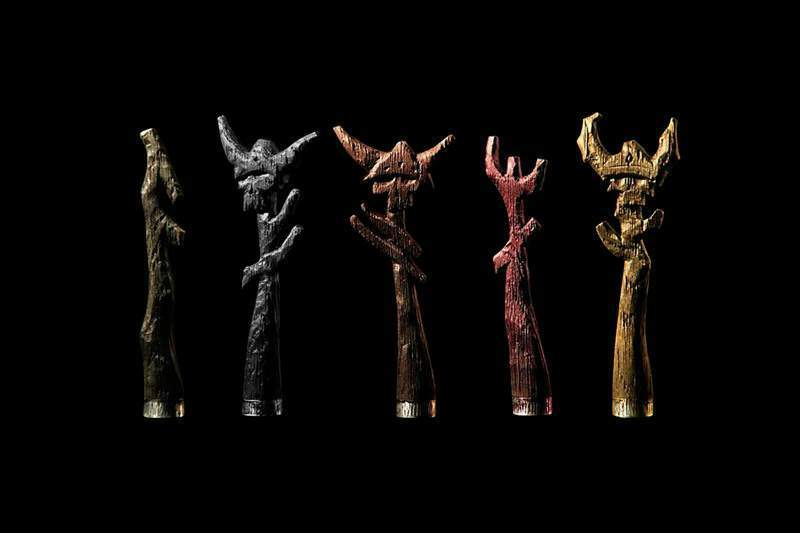 Wooden tampers. 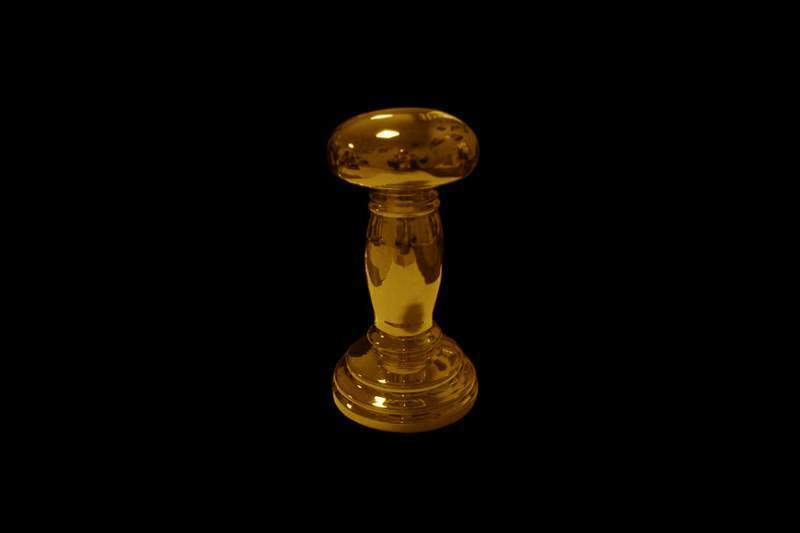 Gold tampers. Stone tampers etc. Distemper available for individual orders for coffee machines, pipes, in the form of stamps and other accessories. 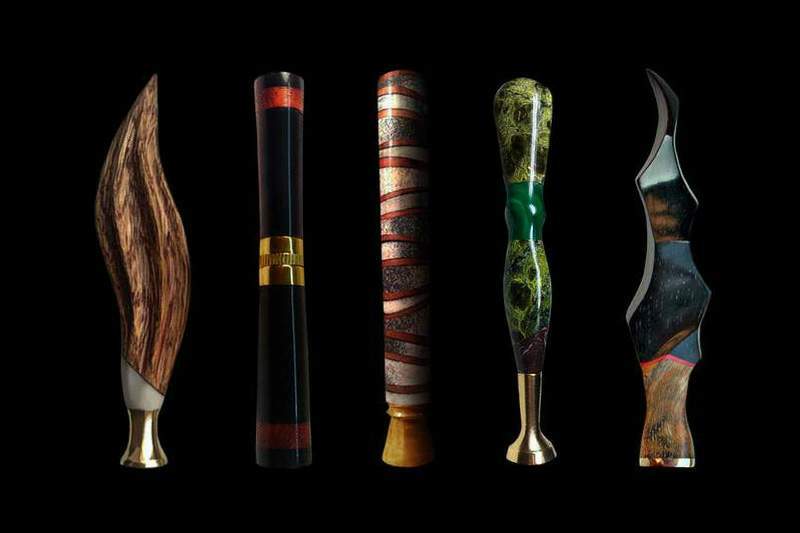 Exclusive tampers of wood, gold, nickel silver, ivory, and unique kinds of acrylic and other materials. clear acrylic with paper banknotes of U.S. dollars, Cumberland, Ebonite, Vulcanite, Ashton, Plastic imnogie Aramaic and others. 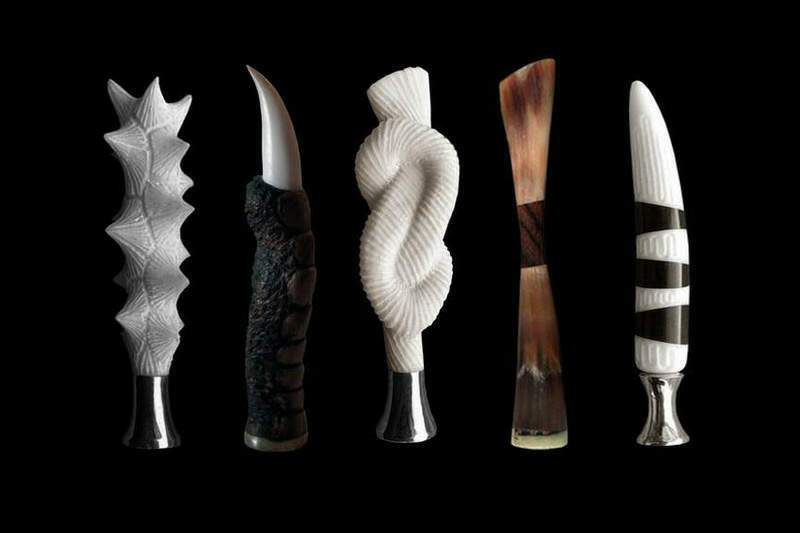 Unique tamper ivory, coral, tusk mammon, buffalo horn and deer, coyote and the tiger fangs, claws, ostrich and panthers, dinosaur bones, teeth, whale ivory, meteorites. Metal parts and accessories from a titanium steel, nickel silver, white gold, silver, damask steel and other metals. Gift boxes in natural leather handmade. Royal seal and the tamper of gold jewels manual cutting. Jade, marble, granite, turquoise, malachite, amethyst, beryl, alexandrite, amber, tourmaline, precious opal, crystal, moonstone, topaz, agate, quartz, aventurine, beryl, spinel, tanzanite, tiger eye, aquamarine, head Moor Charoite, pearls, onyx, garnet, colored sapphires, crystal Brazilian rock crystal, Norwegian jasper, aragonite, Swarovski crystal, and others. 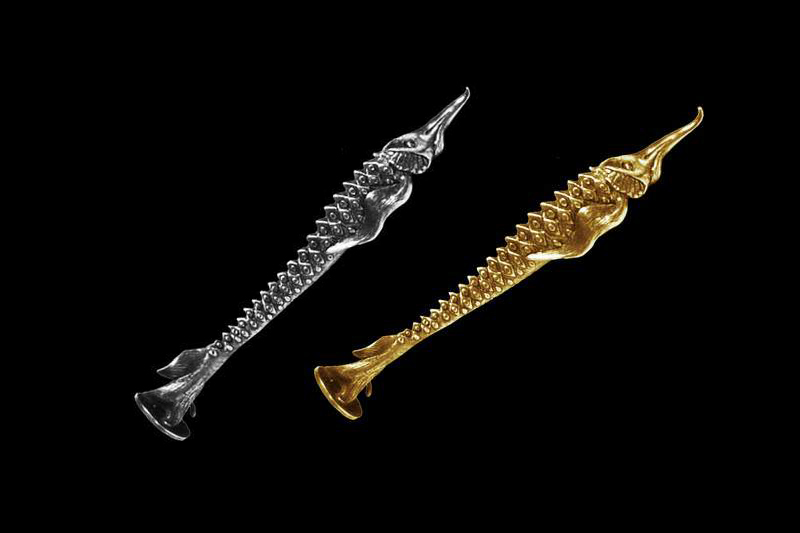 Tamper of silver and gold in the form of trinkets. Sterling silver 925, cast 585-th sample. Individual orders issued in the form of any form from any drag. metals. 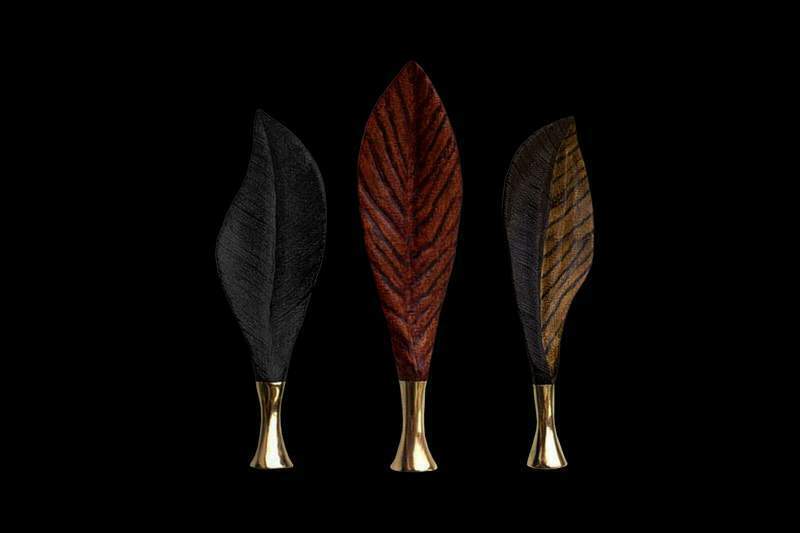 Elite distemper, print, handle automotive gear boxes, handles for knives and daggers, and other accessories and souvenirs of the most luxurious materials. 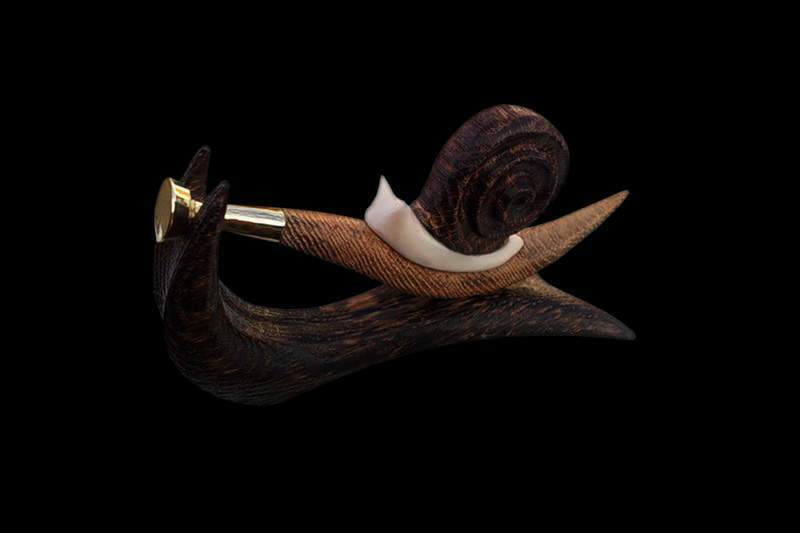 In production are used only handmade, valuable wood, precious metals, ivory, amber, mother of pearl and other unique natural materials. 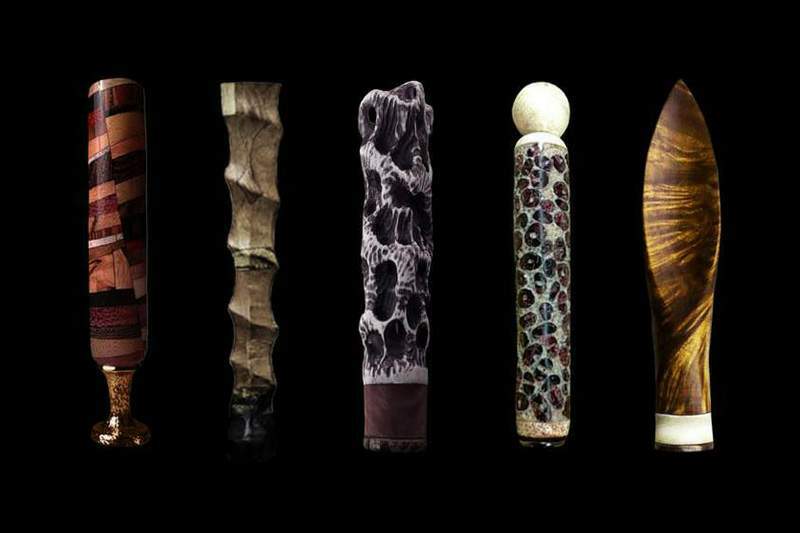 Unique tampersr of wood meteorites, precious woods and drag. metals. Anisoptera Korth, Eusidoroxylon zwageri, Tectona grandis, Koompassia malaccensis, Cantleya Ridley etc. Exclusive set for a pipe - a support, thermal, and other accessories. 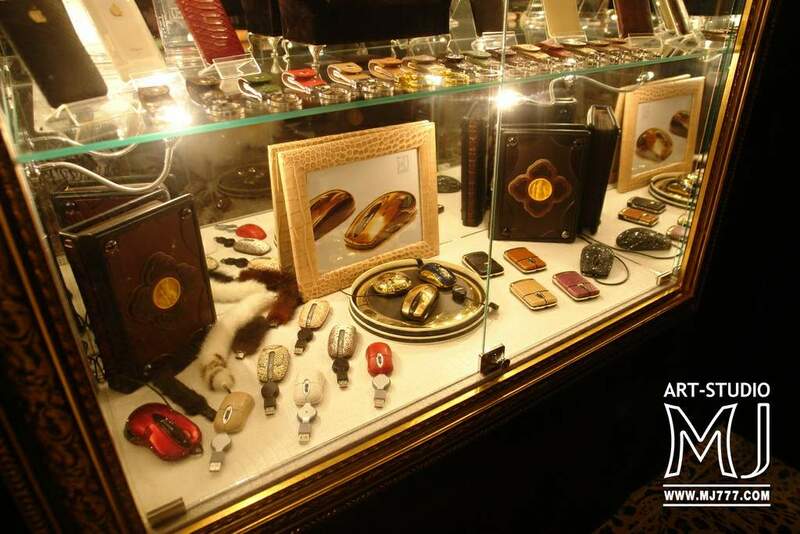 Products are made of white gold, nickel silver, ivory, black amber and other precious materials. 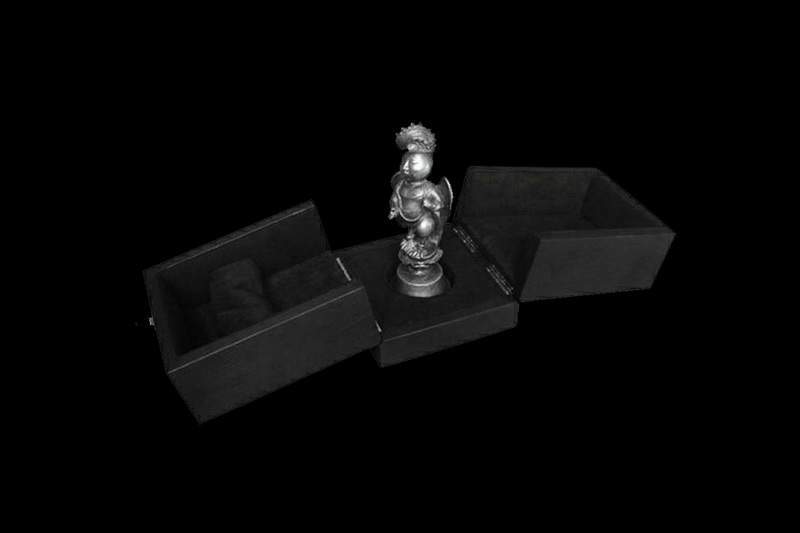 Gift box made of ebony and sterling silver fittings. Exclusive tampers (distemper) of precious metals and the latest innovative alloys. 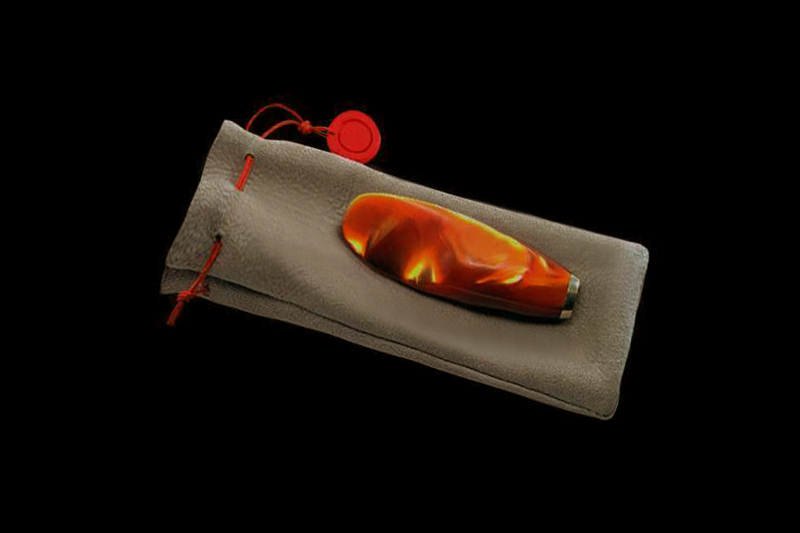 Exclusive tamper with natural amber in a case of leather elephant, buffalo, stingray or crocodile. 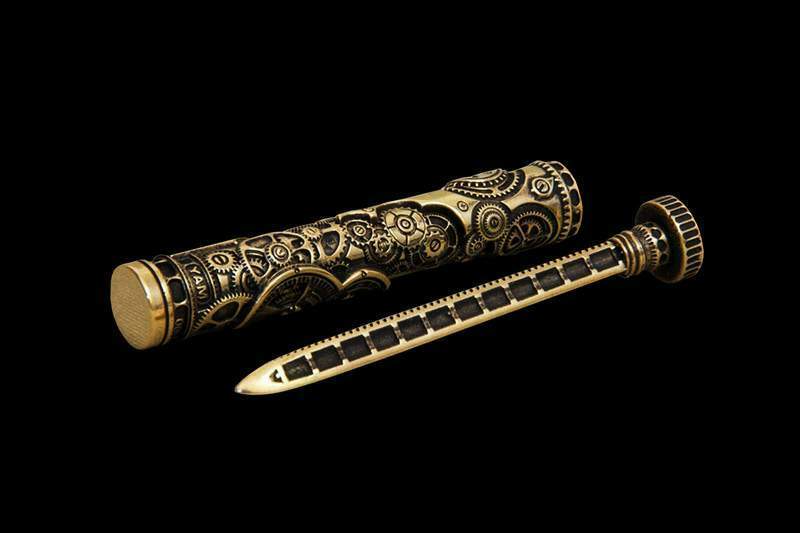 titanium steel, Damascus steel, damask steel, platinum gold, Mokume gane, and other unique metals. 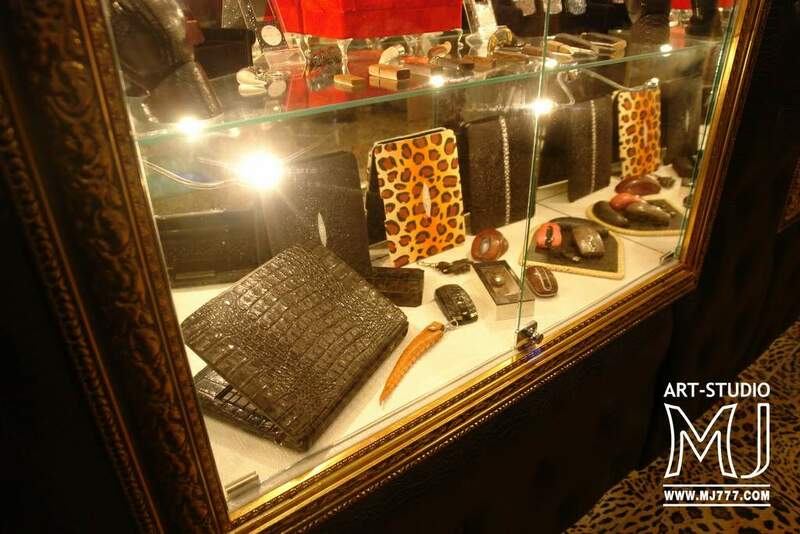 Tempers and designer accessories from natural bones, tusks, claws, tusks, horns framed in gold and silver. Exclusive distemper, pendants, charms tuning cars, alarm, immobilizer and other devices. Copyright gold tempers any form of white or yellow gold. 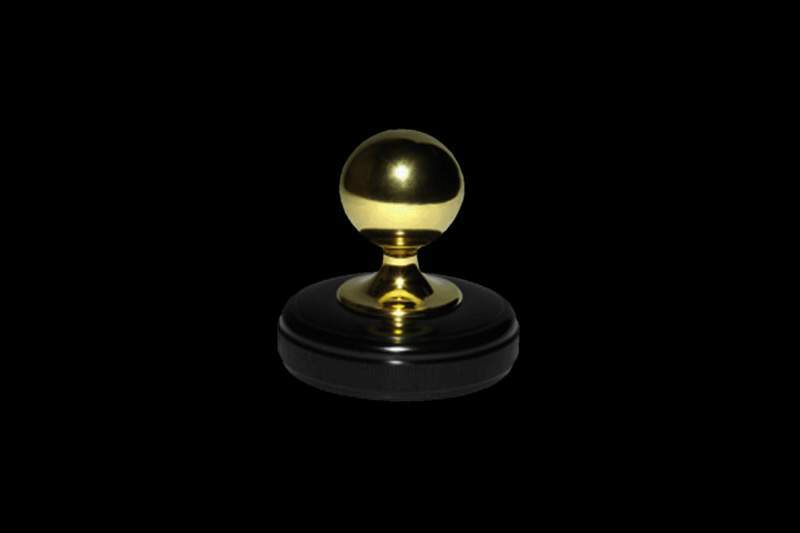 Golden tamper for coffee. Available with a gold seal tooling. 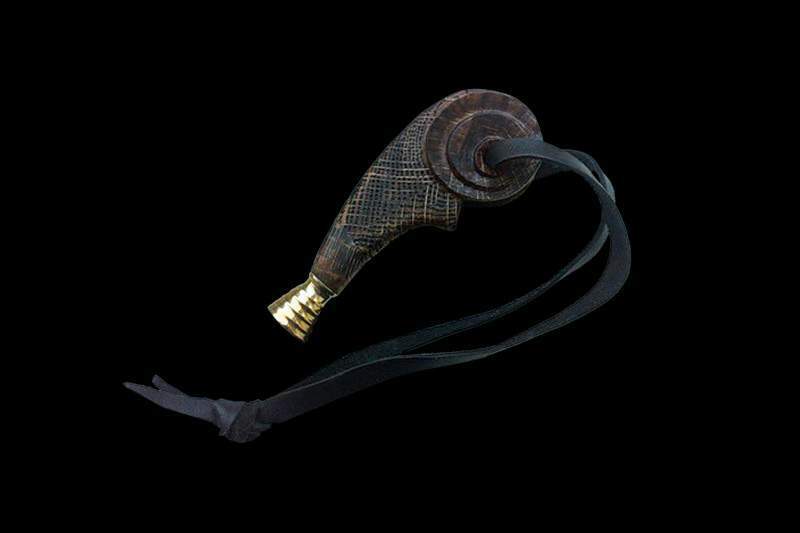 Author tamper "snail" of wood, gold and leather strap. alligator, lizard, iguana, python, anaconda, vipers, sea snakes, sea eel, caiman, elephant, hippo, sturgeon fish Queens, etc. 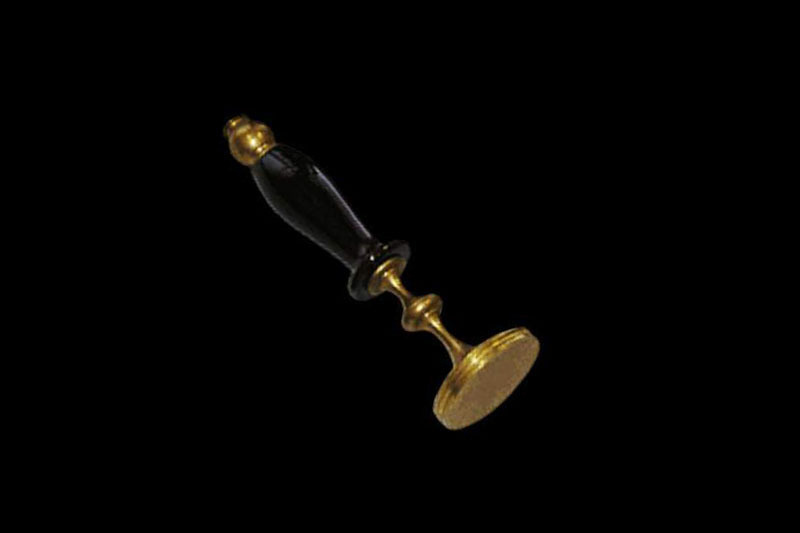 Golden tampers (temp) for coffee machines for pipes, the same golden seal or stamp. All information is registered and protected by copyright law. Patents. License. Evidence. Trademarks. Image. Invention by MJ.